John and Becky have been married for 36 years and have been blessed with five children, two daughters in law, and six grandchildren. John has been leading churches associated with the North Point network since 2004. 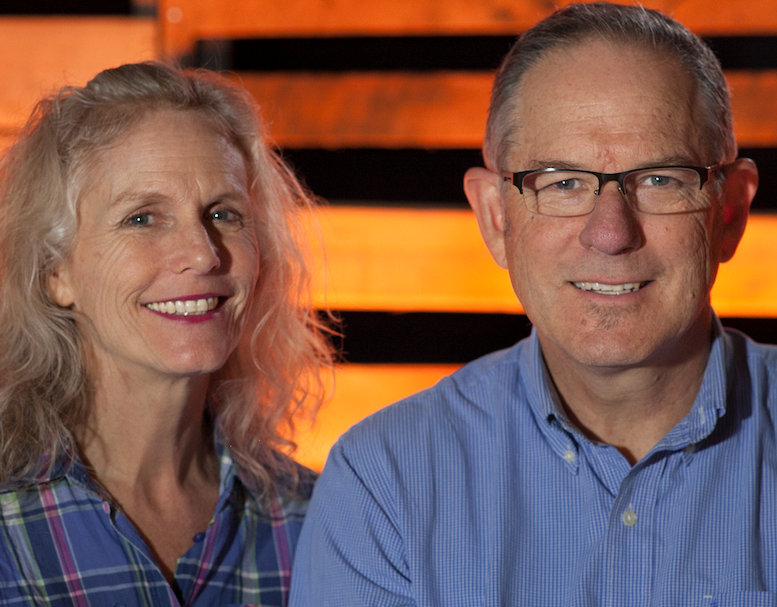 John and Becky lived for 30 years in South Africa where John had a scientific career as a Professor of Molecular and Cellular Biology, which he left in 2001 to become the Pastor of Southpoint Church in Cape Town. John doesn’t claim to be a football fan, except if you are referring to the game played with a round ball and most expertly by Chelsea FC in the English Premier League . However, both he and Becky look forward to learning more about the recent champions, tailgating with friends and exploring the beautiful area around Clemson. Becky has recently begun mountain biking and is eager to find the trails in and around the Clemson area! Knowing that the local church is the hope of the world, John and Becky are committed to the growth and health of MLC and look forward to getting to know everyone involved in this growing church. Daniel has over 14 years experience in church ministry. 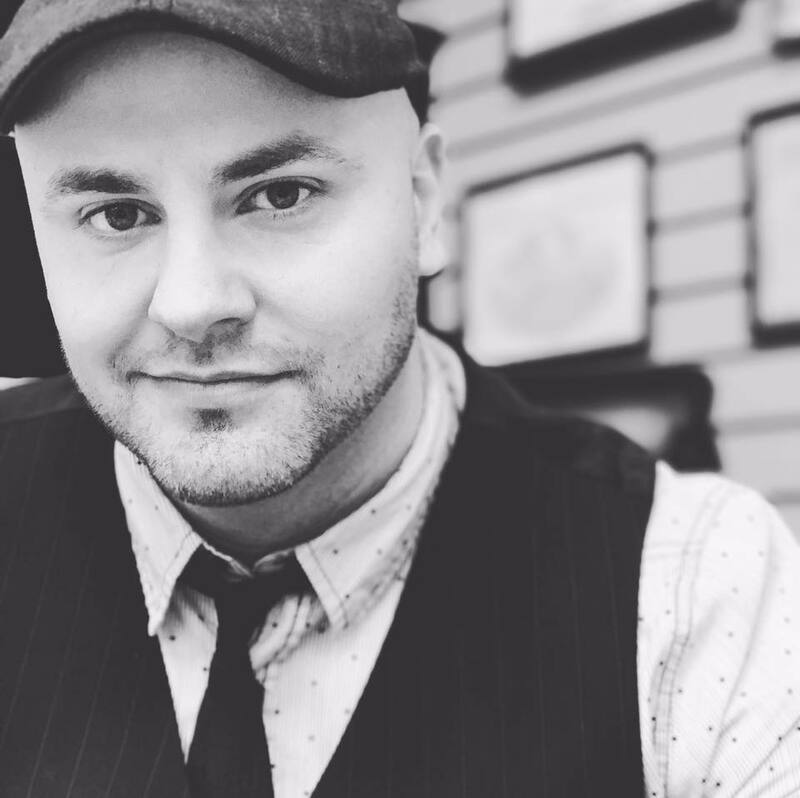 An accomplished musician, Daniel has been involved with many aspects of ministry including youth camps, discipleship camps, worship services, mid to large scale church production, day to day church operations and financial planning. Daniel holds a Bachelors Degree in Business Management from Clemson University and is committed to achieving a high standard of excellence and creating an irresistible environment that people love to attend. Daniel and Holly have been married for over 7 years, and they have 3 Beautiful kids named Ember, Asher, and Ezra. They enjoy spending time with family, going to concerts, travel, and Clemson Football. Holly has been part of the Mountain Lakes Family for over 4 years, and joined our staff team officially in 2016. She is responsible for all things children’s ministry, and is passionate about creating environments children love to be a part of, experiences that help children engage their faith, and inspiring each child to make a relationship with Jesus their own. Holly’s thirst for fun, her calming personality, and love for families and serving God make her a valuable part of the Mountain Lakes team! Holly is married to Daniel, and they have three beautiful kids. Emilee grew up in Greenville, SC and now lives in the Seneca area. After discovering her love for the church and the field of production in high school, she quickly switched to pursuing a career in ministry. She earned a degree in Audio Technology from Clemson University with a minor in Computer Science. She started as an LDP with the Production staff for Mountain Lakes, and is excited to now be on staff as the Ministry Services Coordinator. Emilee can’t wait to see Mountain Lakes grow and is committed to helping it in any way she can. She is married to Adam Cabell and they have one beautiful baby boy, Flynn.